Share the story and the learning activities with your child to encourage their reading and reinforce their learning of phonics. Each book targets a key sound. 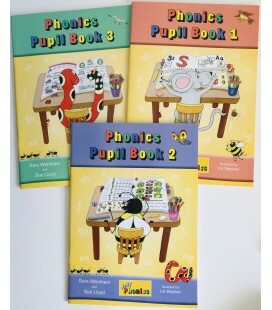 Phonics support pages reinforce learning with simple verbal activities. Includes rhyming activity, key words and picture dictionary.